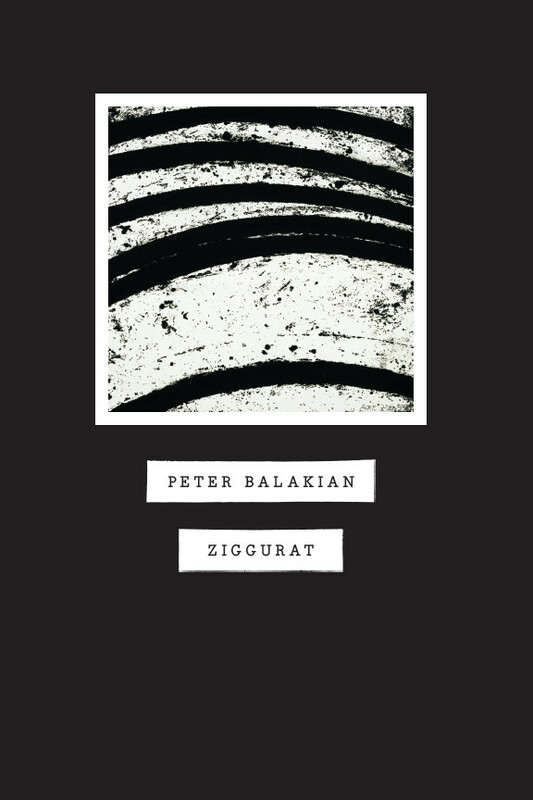 "Dark as Balakian’s poems sometimes are, Ziggurat shines with brilliant insight, courage, and exceptional artistry. This is an important, rewarding book." "The power of the poems in Ziggurat is in the range of experiences and knowledge they respond to, the linguistic energies deployed and the skill with which the narrative is layered, so that it resonates not only as historical commentary, but with pertinence to the present moment." “Balakian’s poems create a world sustained by the power of associations, in which borders get thinned out and lives that seem unconnected flow on each other. Even as he focuses on his relationship with the world, he avoids indulging in monolog, instead using reportorial diction to sketch flashes of scenes that seem as if they are taken by cameras with cracked lenses. VERDICT Aesthetically rich and engaging; recommended for all serious poetry readers." "This is very urban poetry, written in free verse but with an unbreakable sentence rhythm. . . . Though Balakian’s poems are quickly comprehensible, there is a deeper meaning which appears when we realize that they are about law disappearing, to be replaced by Chaos."